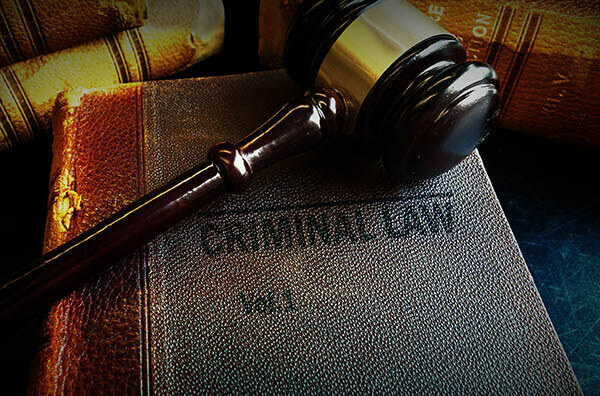 The menu on the right lists a collection of the most common offenses, along with a description of what the Commonwealth has to prove, and ways that it commonly falls short. Please browse these pages for a better understanding of how various criminal charges can be defended. Remember, however, no two cases are the same, and each case requires a personalized assessment. What follows below is presented merely to show that even cases that look simple and straightforward often involve complications you may not be able to identify without the necessary experience. Choose from the menu to the right, or the list below, for more information, or contact me at any time with your specific questions or concerns.